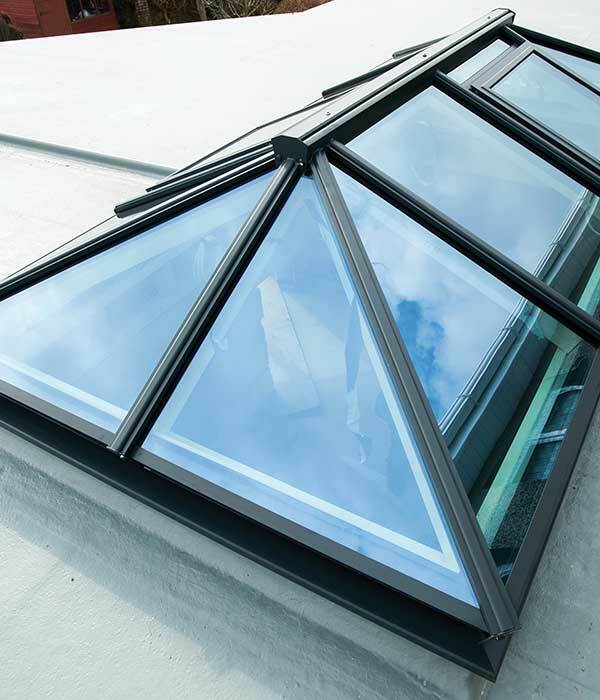 Otherwise known as a glazed structure installed on a flat roof, a roof lantern is like a high performance skylight. Also suitable for incorporation into a pitched roof, an Atlas roof lantern is a fantastic option for new roofs or replacements – combine aesthetics and performance benefits too. An Atlas roof lantern is a great way to enhance the influx of natural light into your living space and the rest of your property. Thanks to the strength of aluminium, there is more room for glass and less need for bulky features or frames. An Atlas roof lantern offers exceptional benefits unmatched by any other roof on the market. The internal and external design compliments any home thanks to its stylish design with clean lines, high quality glazing and aluminium frame. 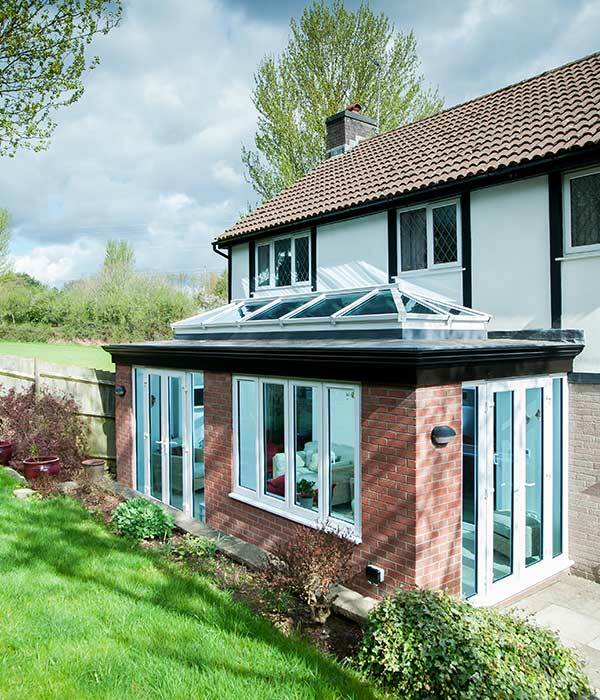 Whether you are replacing a conservatory roof, building a new extension or simply want to make the most of existing living spaces, fortunately an Atlas roof lantern is suitable for a range of living spaces. Enhance your kitchen, lounge, office or even swimming pool with an efficient new roof system – let in the light and make rooms feel more spacious. 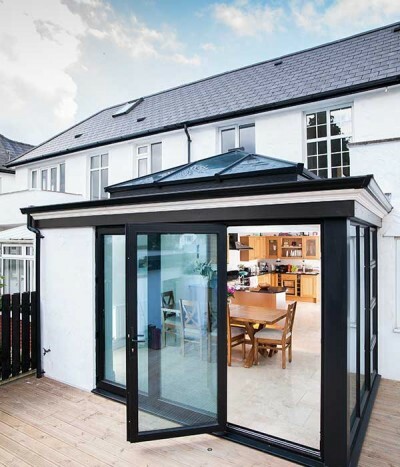 If you want to increase light without hindering privacy, an Atlas roof lantern is the perfect solution – you can incorporate the roof into any extension that has solid walls as well as any glazed extension. An Atlas lantern roof from The Monmouthshire Window Company boasts high quality double glazing as standard. This means that light can pass through, but the cold remains outside. 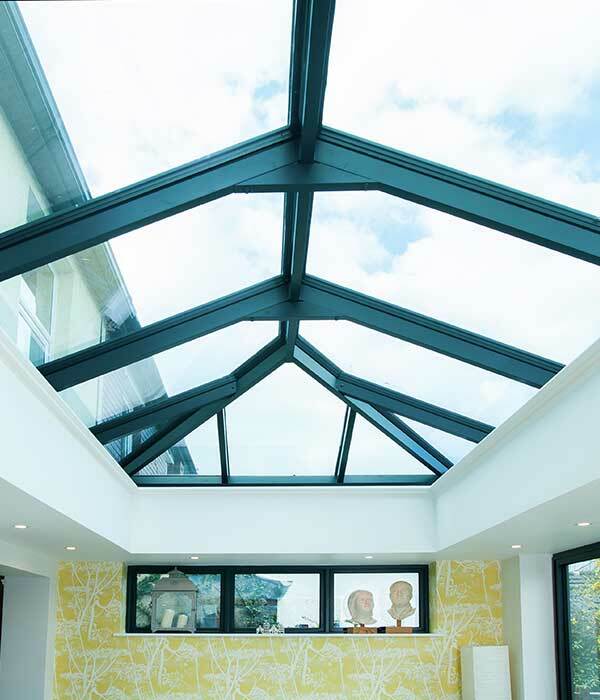 Combined with the aluminium thermal insulating frame, a lantern roof ensures you can make the most of your living spaces. 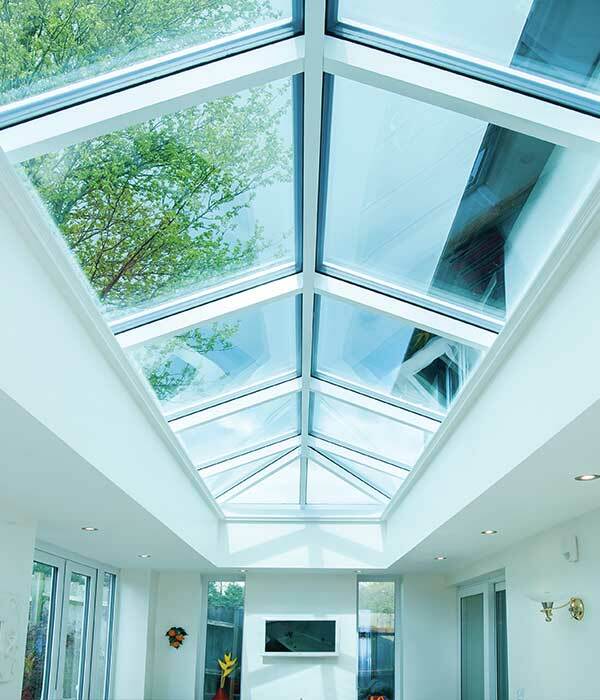 Unlike dated glazed extensions, the Atlas roof lantern makes rooms usable all year round – they are not too stuffy in Summer or too cold in Winter! 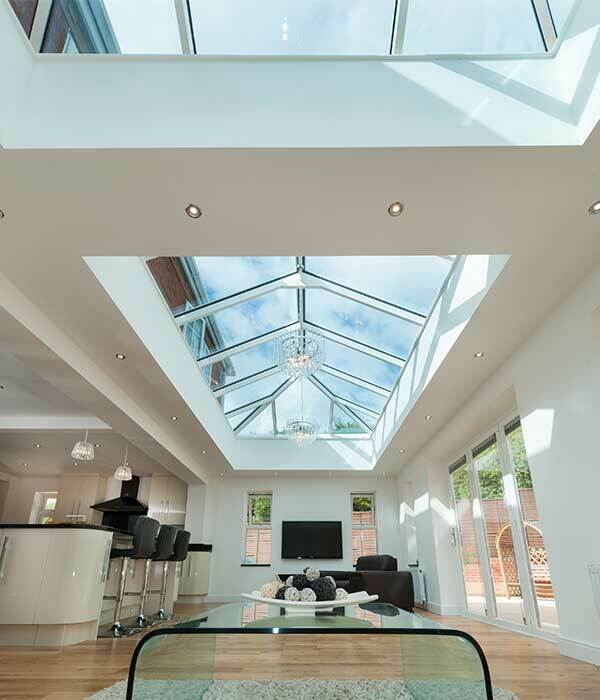 Why choose an Atlas roof lantern from Monmouthshire? Get in touch with us today and fill out our simple enquiry form - our friendly staff will be in touch as soon as possible. If you live in or around the Caldicot or wider Monmouthshire regions, then why not come visit our state-of-the art showroom. Our Caldicot showroom is the perfect place to get inspiration for your property’s next home improvements, regardless of what you’re looking for. Whether you’re interested in making your home more energy efficient with A rated double glazed windows, or want to extend your house with one of our spacious conservatories, we’re sure to have what you’re after. If you’re interested in seeing a selection of our products up close, or you have something specific in mind, the friendly, knowledgeable team at The Monmouthshire Window Company are more than happy to help. PVC Trade Supplies Limited (t/a as Monmouthshire Windows) is an Appointed Representative of Improveasy Ltd., a company registered in England and Wales (Co. Reg. number 7807352). Registered Office: Manchester Business Park, 3000 Aviator Way, Manchester M22 5TG. The firm is authorised and regulated by the Financial Conduct Authority (FRN 708623). The firm is authorised as a Broker, not a Lender, and offers credit facilities from a panel of lenders. The credit is subject to application and status.